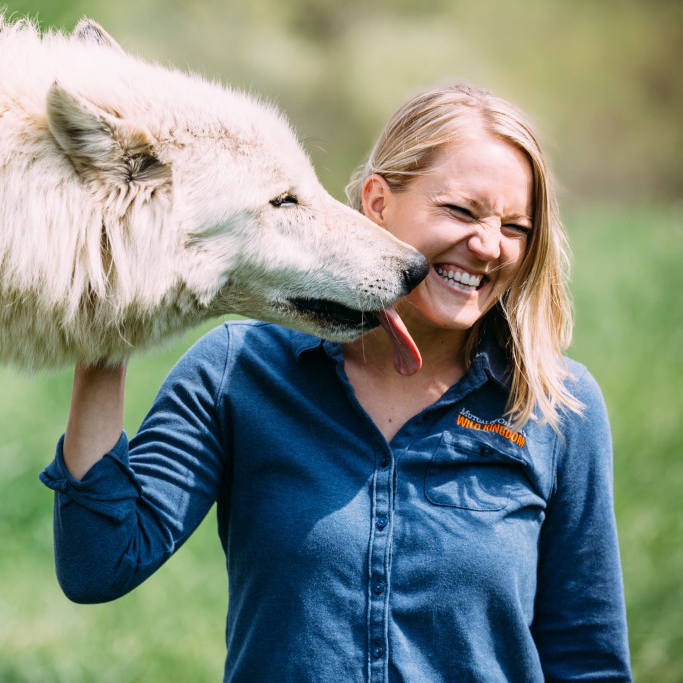 Special thanks to Missouri’s Endangered Wolf Center for hosting our shoot. They were founded by the original hosts of Mutual of Omaha’s Wild Kingdom, Marlin Perkins and his wife Carol. Learn more about our connection with the Endangered Wolf Center’s legacy, here.